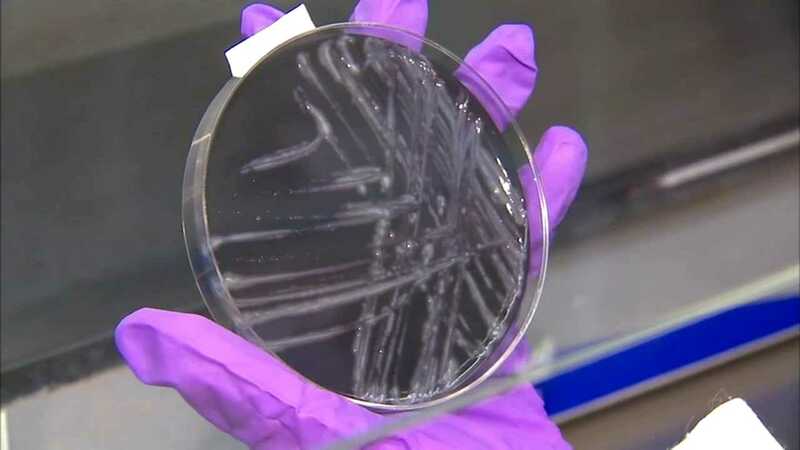 QUINCY, Ill. (WLS) -- Two more residents at a Quincy veterans home have been sickened by Legionnaires' disease. The two additional cases brings the statewide total to 52 since the outbreak was first reported in early August. Seven residents of that home in Quincy and another person in town have died.